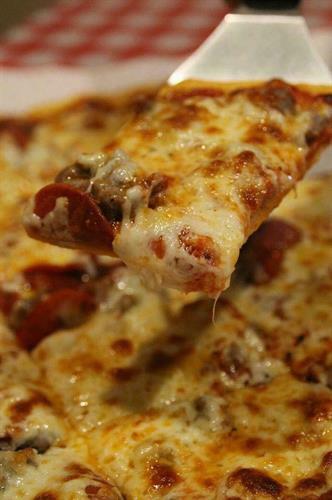 Our family knows good pizza. That's because we are continuing a 60+ -year legacy that began in South Chicago in 1955 by our father and grandfather, Tony Ciannamea. 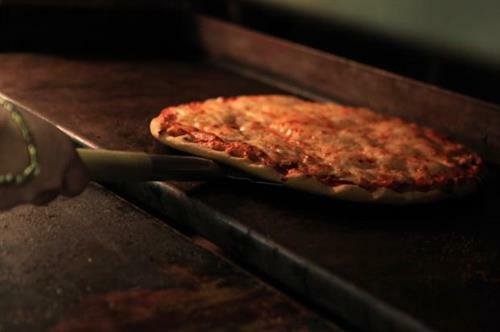 From Commercial Avenue in South Chicago to Schererville Indiana, we are still serving the same high quality, delicious pizza recipe that has become Capri's legacy. We are family owned and operated, and aim to serve quality food to the communities we serve. When you dine in our restaurants or open a pizza box at your own kitchen table, you are joining our Capri's family, and helping continue our legacy. 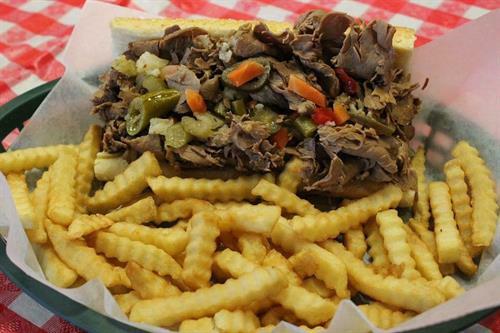 We proudly make our own dough, sauces, italian beef, meatballs, sausage and chicken, and we serve the highest quality ingredients while keeping our prices affordable for families.